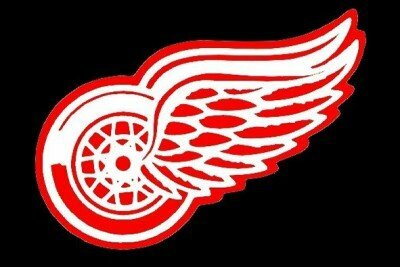 If you are planning on taking a trip to a Detroit Redwings game? Get hold of all your hockey buddies and get a party bus. The cost for the party bus can be divided between everyone and no one has to worry about drinking and driving. You won't be walking through the cold from your expensive parking spot to the stadium. Instead you can sit back with your friends and a drink and listen to music all the way to the Joe and get dropped in front of the stadium hassle free!.